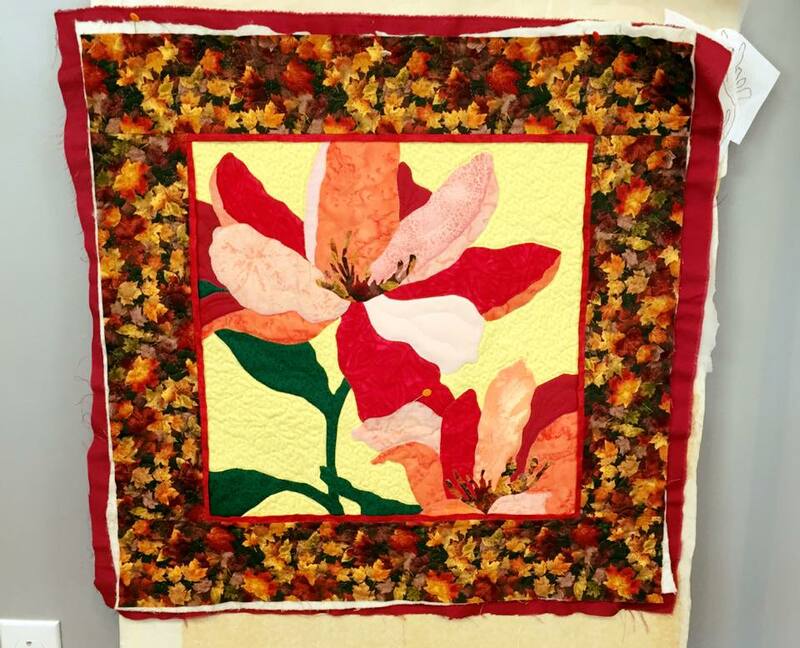 INSTRUCTORS JUDY LILLY, MARY ZESINGER, AND KATHY SAUNDERS -CHOOSE FROM THREE TALENTED ARTISANS EACH WITH THEIR OWN STYLE, PATTERNS AND TECHNIQUES. The workshops and seminars are offered with special package costs that include instruction, meals, and lodging. The package costs for the classes are noted: (C) commuter with no meals; (D) dormitory accommodations with meals; (S) semi-private 2 people per room with meals; and (P) private accommodations with meals. Please note certain weeks, room availability may be limited at the Conference Center. Cedar Lakes does not assign roommates for semi-private rooms.